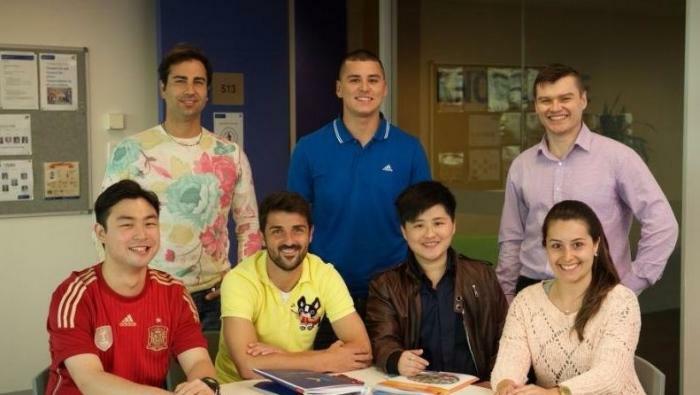 해커스 유학컨설팅 ::Football superstar David Villa studies with KAPLAN ! 제목 Football superstar David Villa studies with KAPLAN ! Football superstar David Villa studies with KAPLAN ! We at Kaplan recently have had a very special guest come to study with us: International football superstar David Villa! Starting his studies at KIE Melbourne and now at our New York SoHo school, David told us about his reasons for choosing us as his chosen language destination! 스페인이 낳은 슈퍼스타 축구선수 다비드 비야가 KAPNAN 어학원에서 영어를 공부하고 있다는 소식입니다. 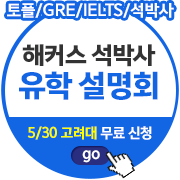 그가 선택한 KAPLAN의 캠퍼스는 뉴욕 소호 캠퍼스와 호주의 맬번 캠퍼스랍니다. 일반	 Football superstar David Villa studies with KAPLAN !